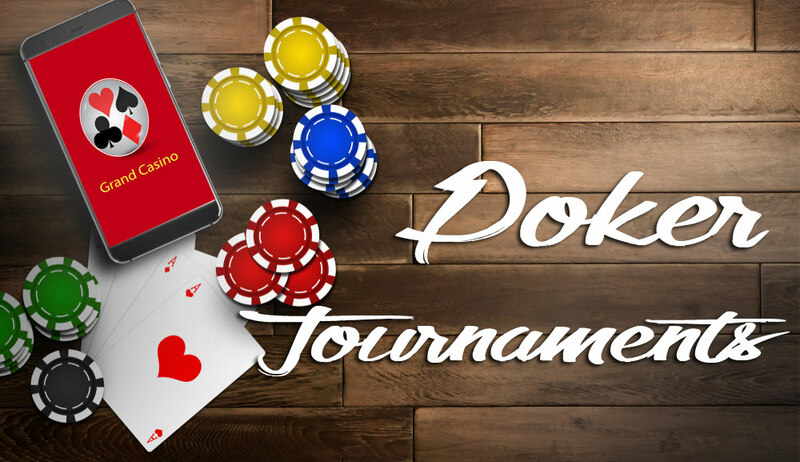 With so many poker websites out there, there has never been a better time to play poker online. Many are now turning to online poker tournaments to make extra cash and test their poker skills. If you’re new to poker though it can be difficult to know how to find the best UK online poker games. This article will discuss what to look for in online poker tournaments and provide you with some poker tournament tips. Bonuses – Most poker sites will offer bonuses to players, whether this is in the form of a new player bonus, loyalty bonuses, or both. New player bonuses are great, but it’s nice to be rewarded for your loyalty to a specific poker site. Loyalty bonuses are usually in the form of free tickets to tournaments where you are able to win real money. These are great, as they allow you to practice your poker skills with the potential to win money without having to risk any of your own. Players / Community – A big consideration should be the level of the players that you are putting yourself up against. In addition to this, finding a site with a good community of players that support each other is a bonus. Some poker rooms can be filled with rude players that feel the need to insult via online chat windows when you beat them. Coming across players like this can be very off-putting and put a negative light on your poker experience. It’s also a good idea to opt for a site that frequently has new player sign ups, the more players that are new to the game that join, the better your chances of winning will be. Freerolls – Freeroll tournaments can vary greatly between poker sites. Some sites will only offer freeroll tournaments with very low prizes. Some freerolls will pay out in the form of tickets for big tournaments where you have the opportunity to win thousands of pounds. Depending on what you want, freerolls are a great way to test some poker strategies out, and can sometimes be fairly profitable. Table Selection – If you are fairly new to poker or have a limited bankroll then you’ll probably want to find a site with a large selection of table limits. If you are inexperienced, it is recommended that you play on low buy-in tables to start with. At the beginning of a poker tournament, it is likely that you will find your opponents playing very aggressively. Some may also play very loosely, raising to all-in on every hand pre-flop. This can be frustrating, particularly when you get hit with the blinds, but it’s all part of the game. Generally in a tournament, players will start aggressive and become incredibly cautious towards the end of the game once the prize is in sight. Many people don’t realise how long an online poker tournament can last. Even those with very low buy-ins as little as £2.50 can last for hours. If you are starting a poker tournament late in the evening, prepare for little sleep that night. The more players that register for a tournament, the longer it will last. If you are looking for quicker tournaments then try to choose ones that have less than 50 players registered for it. Tournaments with 200+ players can be very time consuming. Some tournaments allow players to re-buy chips if their stack is low. This can be great if you want to remain in the tournament for a long time, but can get expensive if there are too many re-buy opportunities. In addition to this, tournaments that allow re-buys can go on for hours. Depending on what you are looking for in a tournament, you should take this into consideration. Re-buys are good for increasing the final pot size, but generally you want to go for tournaments that don’t allow too many re-buys. Some tournaments will only allow one or two re-buys during the whole game. These are usually better if you don’t want to be sat there until 5am after re-buying into the game 10 times already yourself.